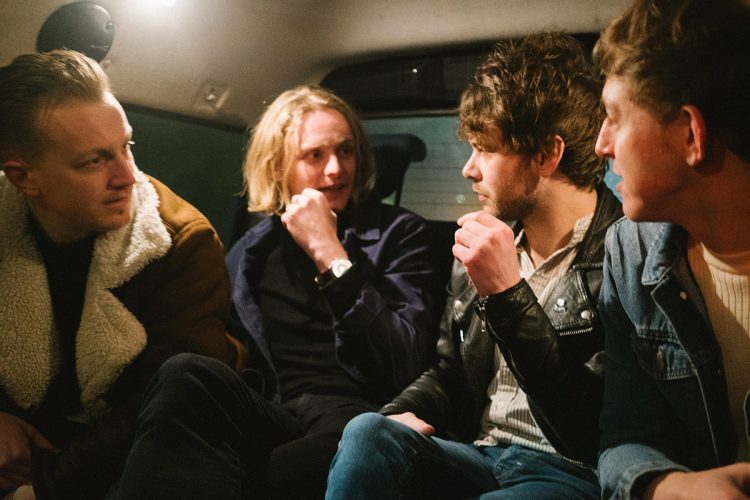 Let Man Loose are a four-piece rock band from Hull, inspired by Queens of the Stone Age, the associated Palm Springs low desert scene and Sheffield’s Arctic Monkeys. Expect a blend of thunderous fuzz boxes and tuneful East Yorkshire dialect. 2017 saw the band solidify a place in their hometown's flourishing music scene, performing at esteemed venues across the country and recording multiple sessions for BBC Music Introducing, culminating in the release of their debut EP 'Vol. 1' on Warren Records.